What a great surprise! 2019 Mickey’s Not So Scary Halloween Party tickets are ON SALE NOW! Back and bigger than ever in 2019, this Halloween party is definitely one you don’t want to miss! Book your tickets now for this “ghoulish” event that ONLY happens once a year at Disney World’s Magic Kingdom Park. 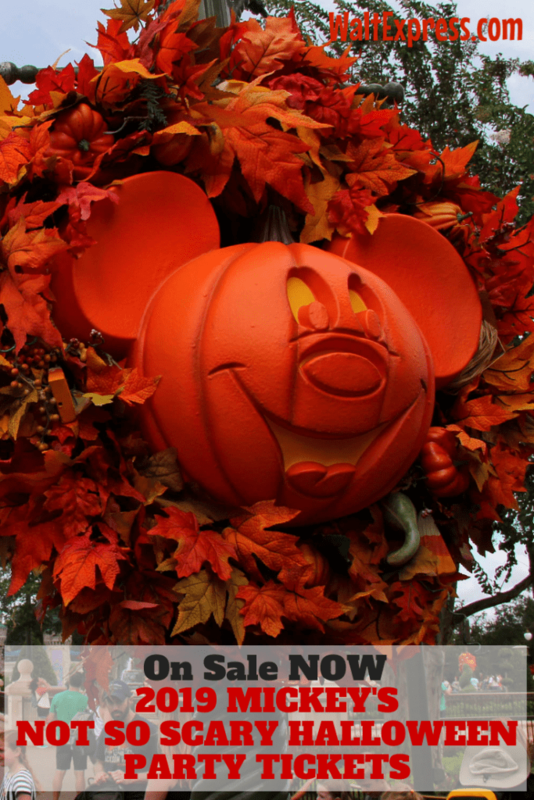 Walt Express is super excited about Mickey’s Halloween Party tickets on sale NOW! Halloween Party Tickets On Sale NOW! Beginning on August 16, 2019, Magic Kingdom will once again be hosting a delightful bash featuring Mickey and his closest friends. In 2019, the party will run from August 16 through November 1, 2019. Tickets went on sale this morning and can be purchased by calling (407) 939-7679 or by letting your favorite travel planner know! Mickey’s Not So Scary Halloween Party is a huge event during the Fall at Disney’s Magic Kingdom. There are a limited number of tickets sold for each night of the party, making the crowds “not so scary”! Also, delicious dining opportunities and exclusive snacks are available only for this event. You will also find “party only” merchandise and events, such as the BOO! TO YOU PARADE. 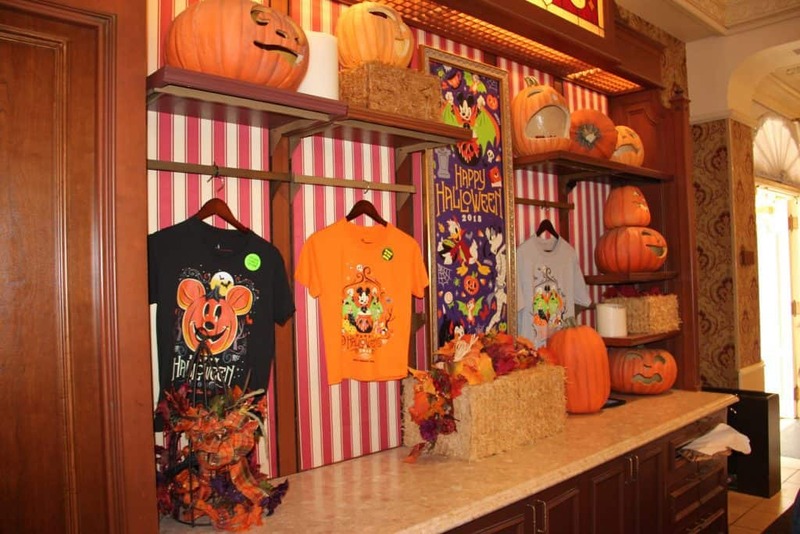 Mickey and friends will be dressed in their Halloween costumes and of course, there will be TRICK OR TREATING! No one does trick or treating like Disney does! What are you waiting on? Get those tickets TODAY! This party only happens once a year and some dates do sell out quickly. Don’t wait to grab those tickets! 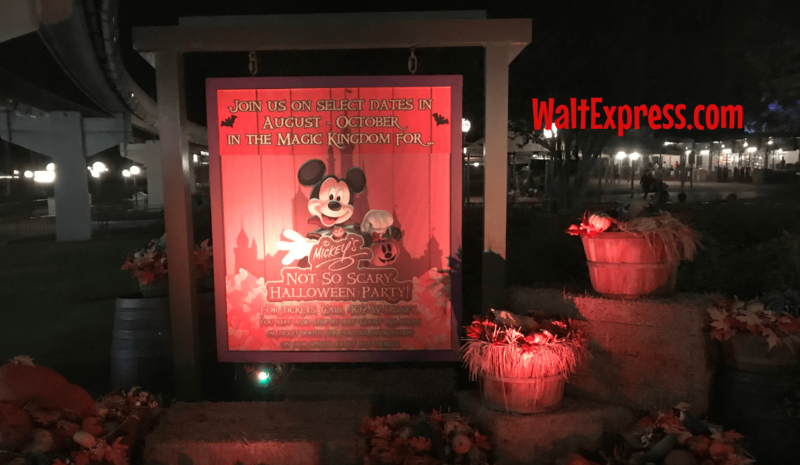 If you are planning on going to this frightful event, be sure to check out these tips on how to make the MOST out of your Mickey’s Not So Scary Halloween Party experience! We would love to have you in our Facebook Group, DISNEY EXPRESS LANE! Join us today!